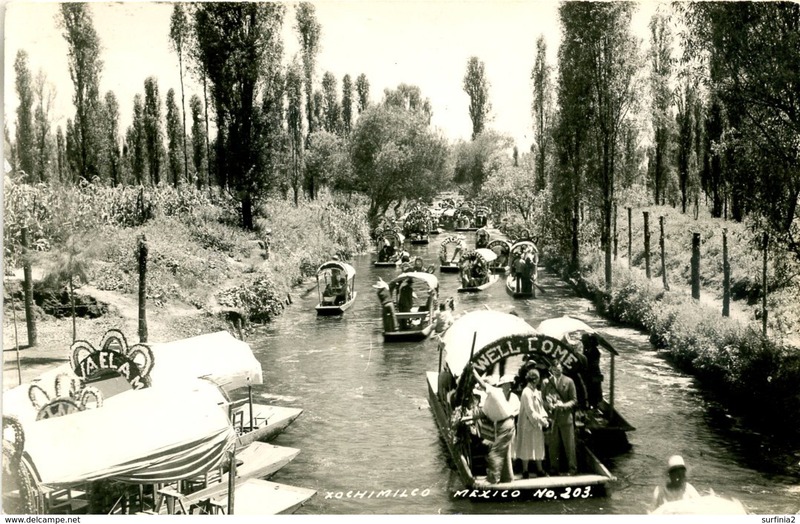 1940/50s Mexico City Cathedral RP ppc/cpa unused Kodak period buses/cars! 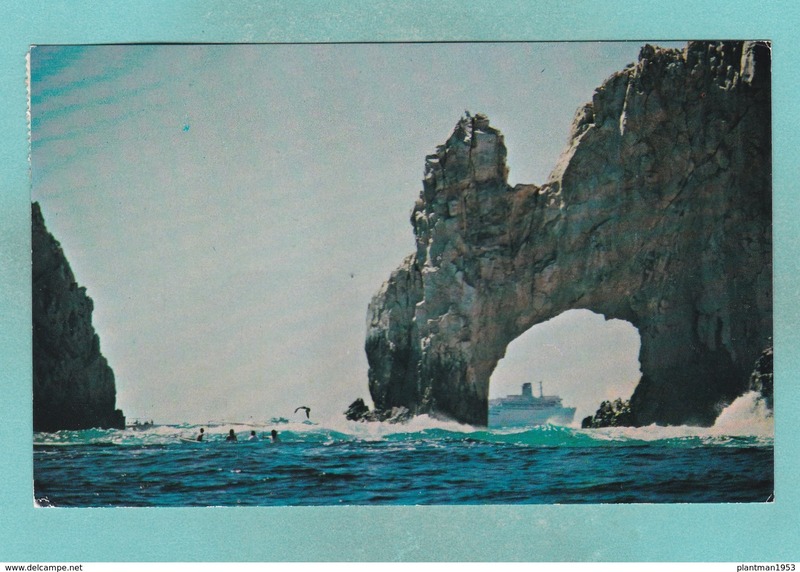 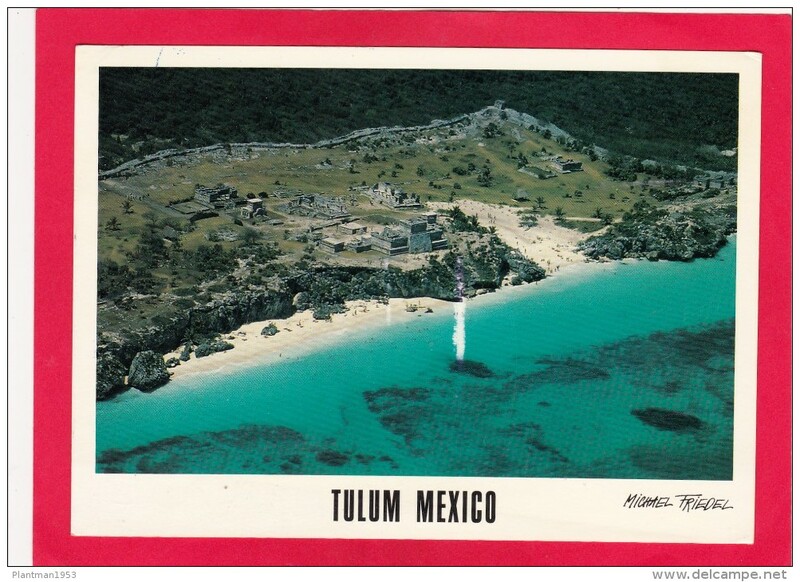 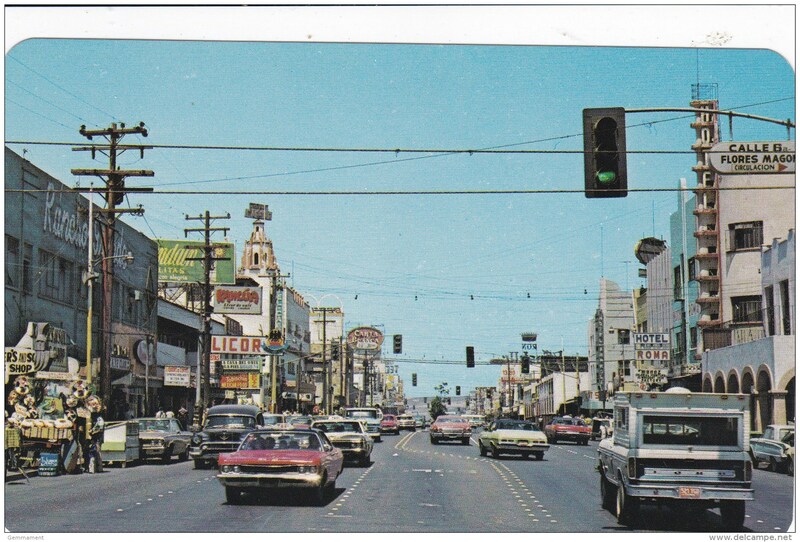 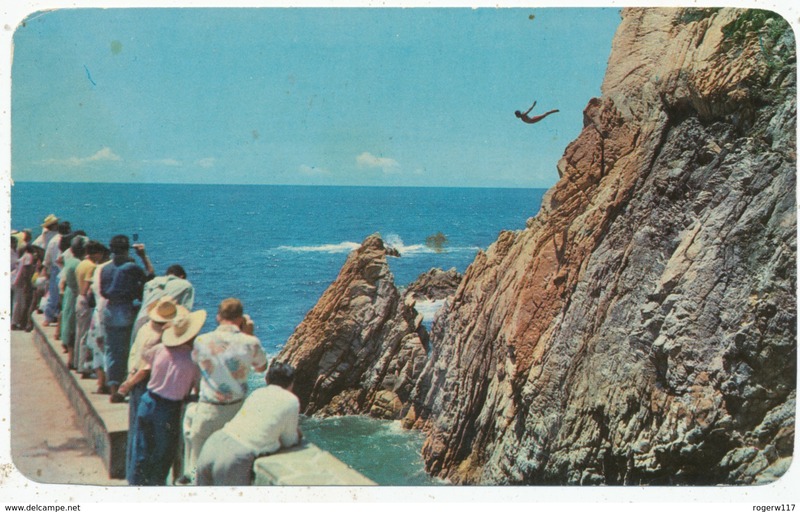 Old Post Card of Arco de San Lucas ,Cabo San Lucas,Mexico,,S58. 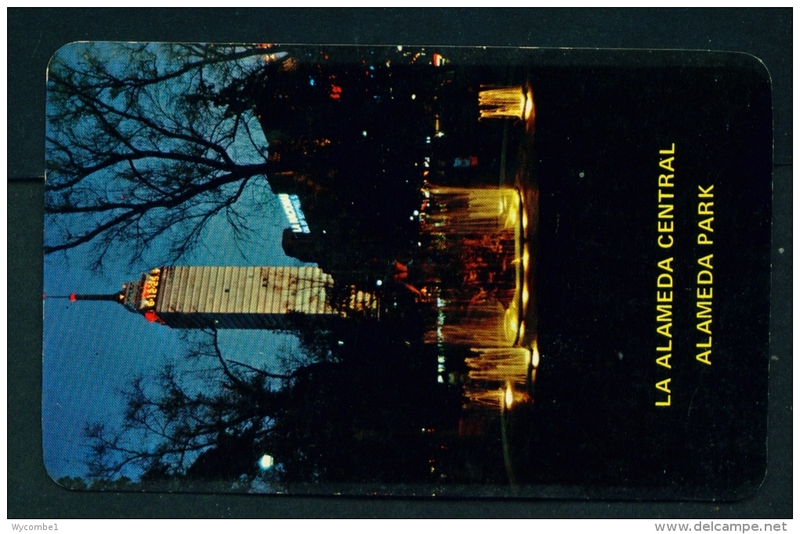 AL25 Alameda Central, Mexico, D.F. 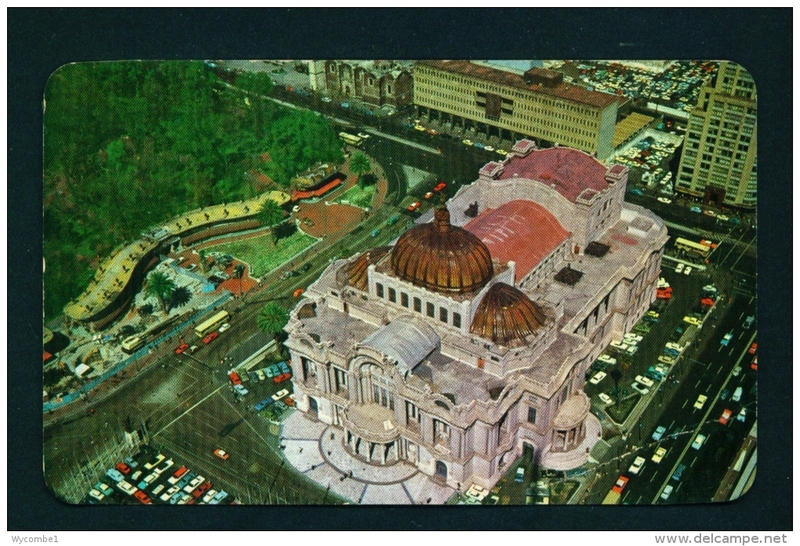 AL25 Palacio de bellas artes y Torre Latino Americana, Mexico, D.F. 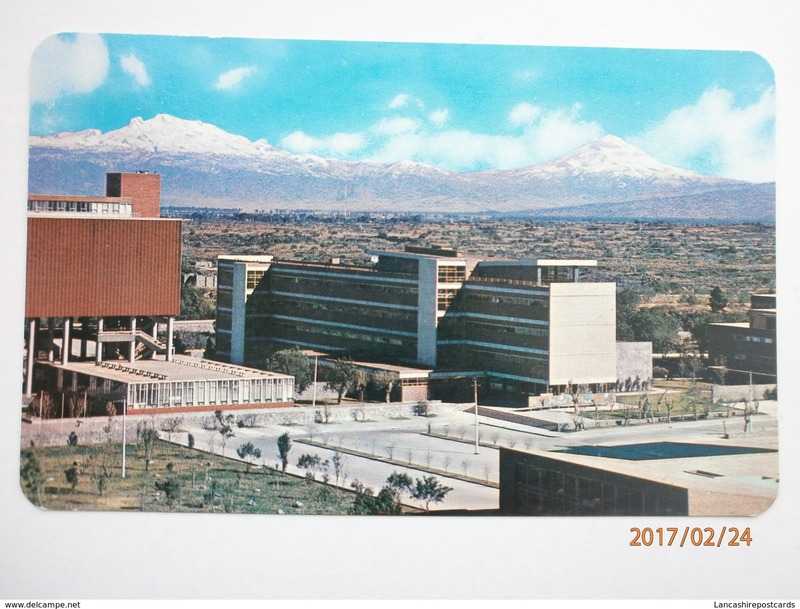 AL25 Biblioteca de la Ciudad Universitaria, Mexico, D.F. 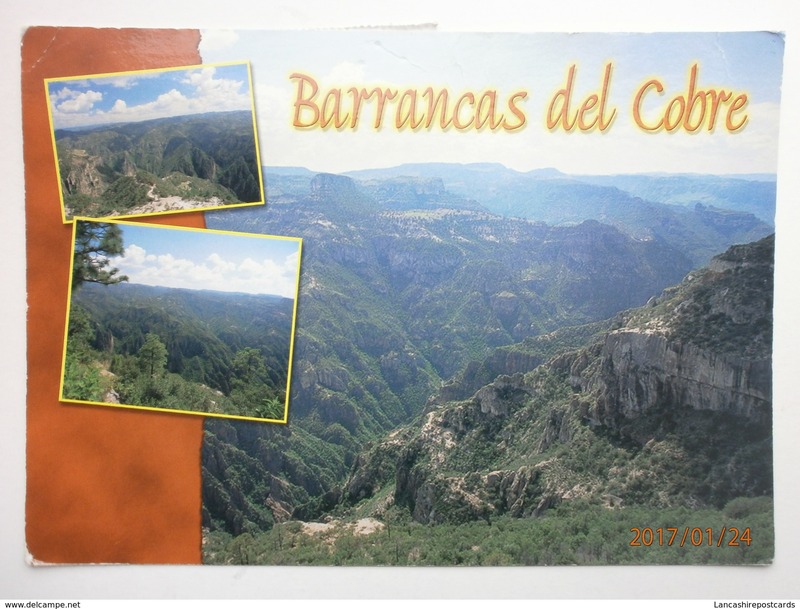 AL25 Vista Panoramica, Mexico, D.F. 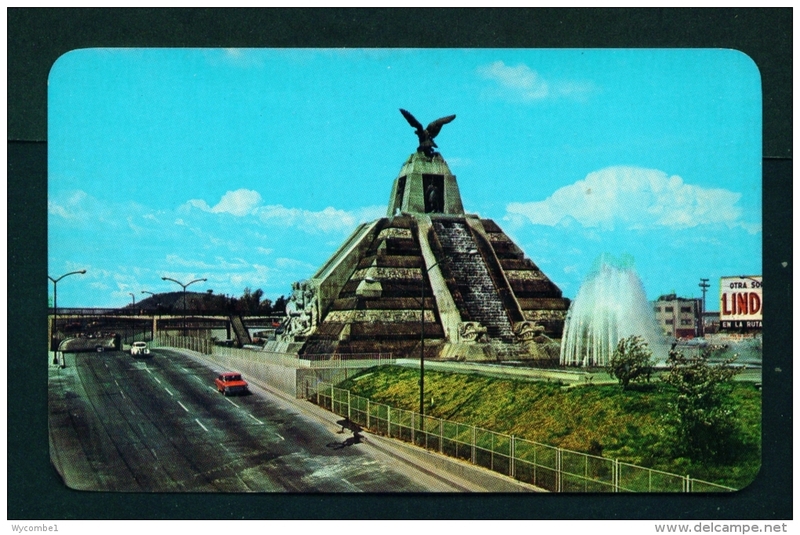 AL25 Monumento de la Revolucion, Vista Panoramica, Mexico, D.F. 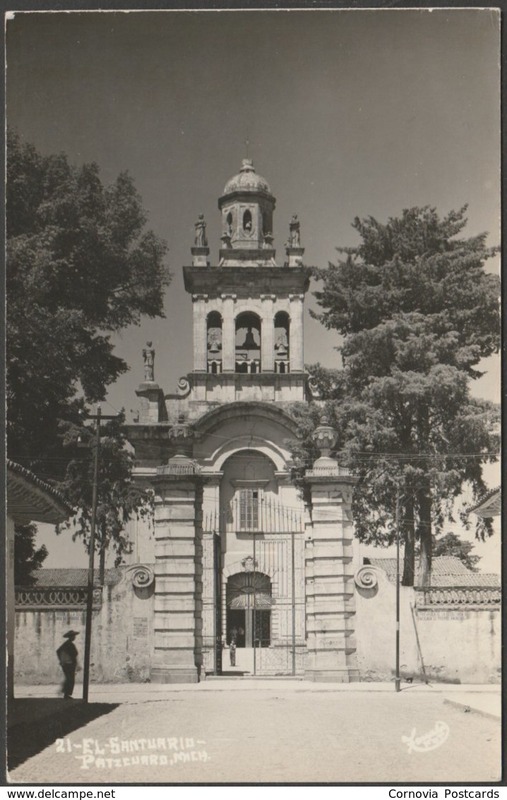 Old Postcard of The Santa Prisca Church,Taxco, Guerrero, Mexico,S50. 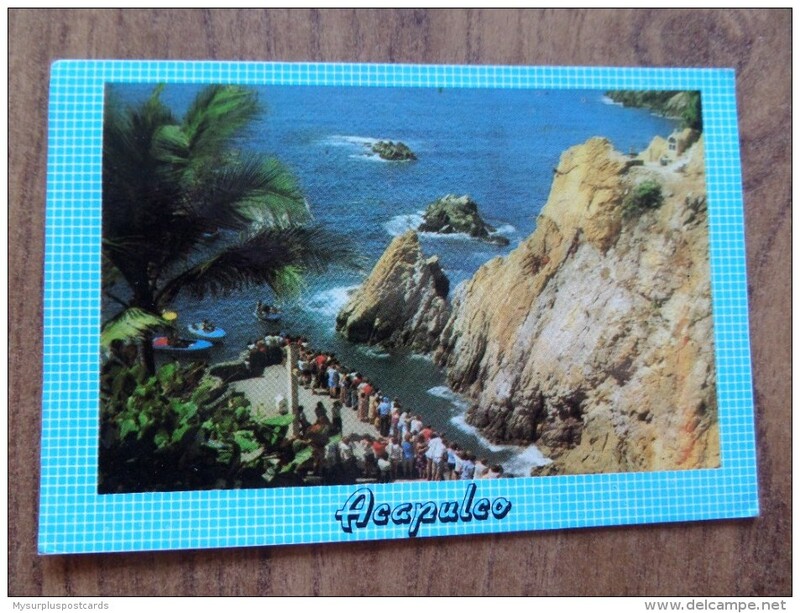 Old Postcard of Taxco, Guerrero, Mexico,S50. 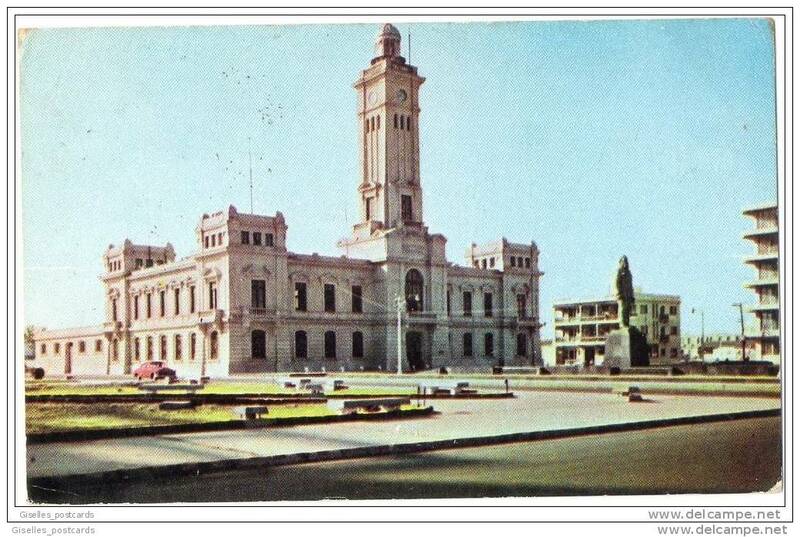 Old Postcard of National University, Mexico,,K6. 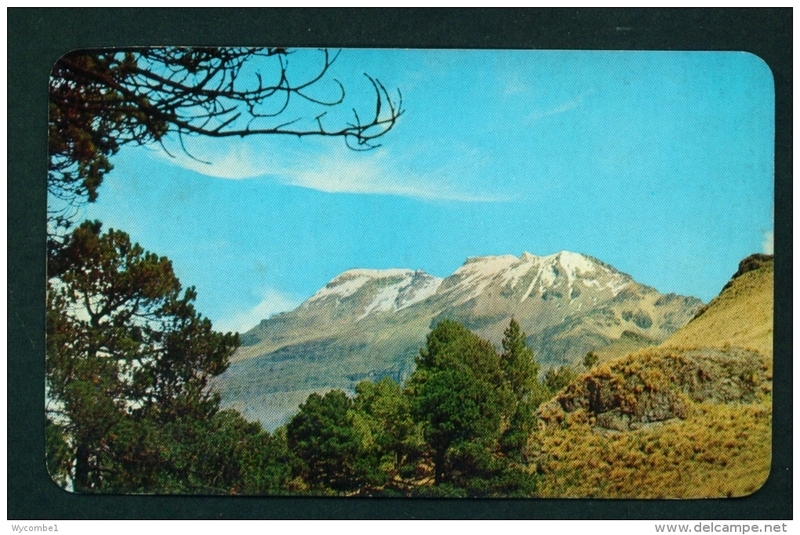 Old Postcard of Popocatepetl Volcano Puebla, Mexico,,K6. 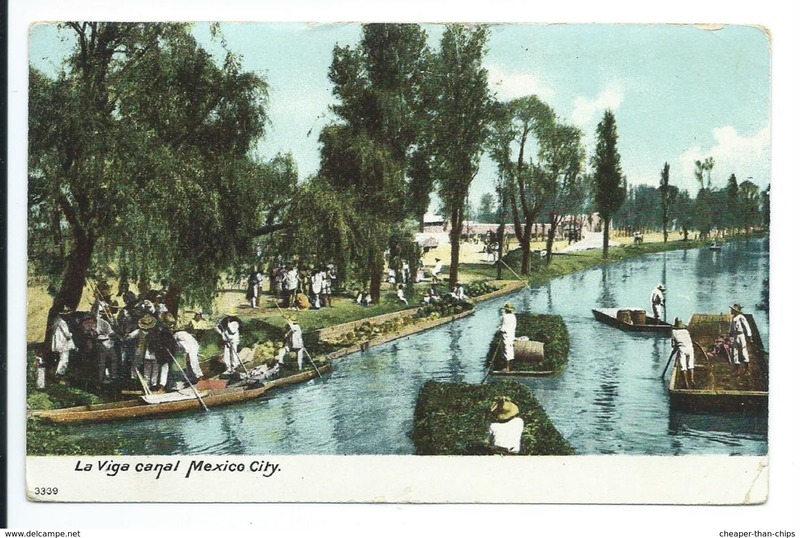 Old Postcard of Palace of Fine Arts, Mexico ,K6. 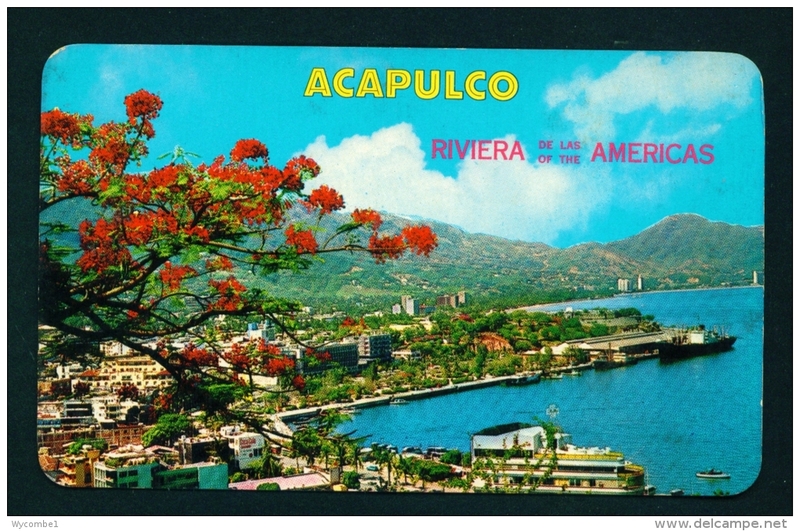 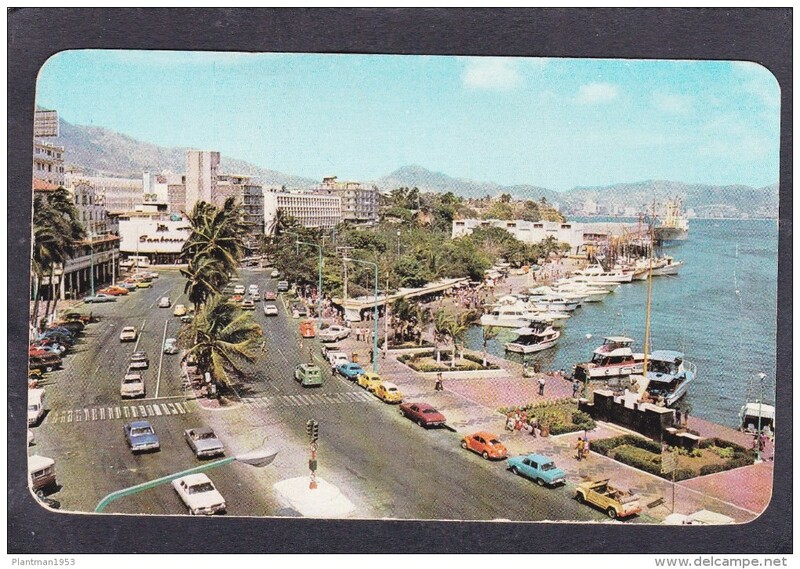 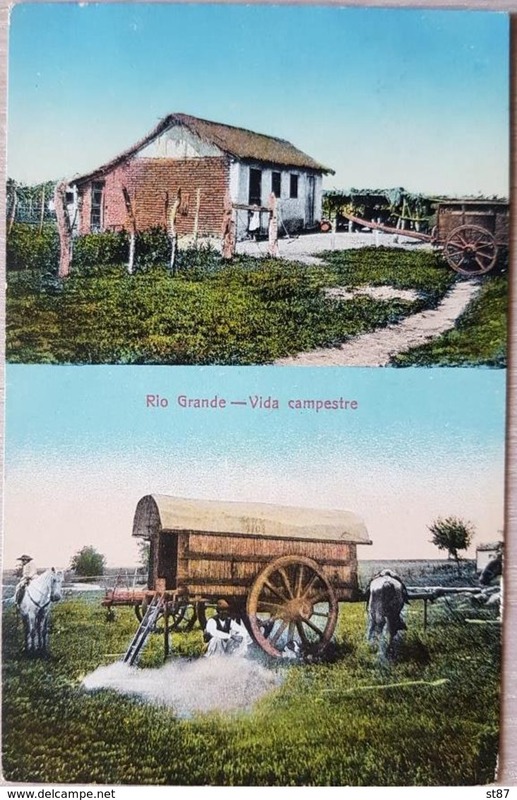 Old Postcard of Acapulco, Guerrero, Mexico ,K6. 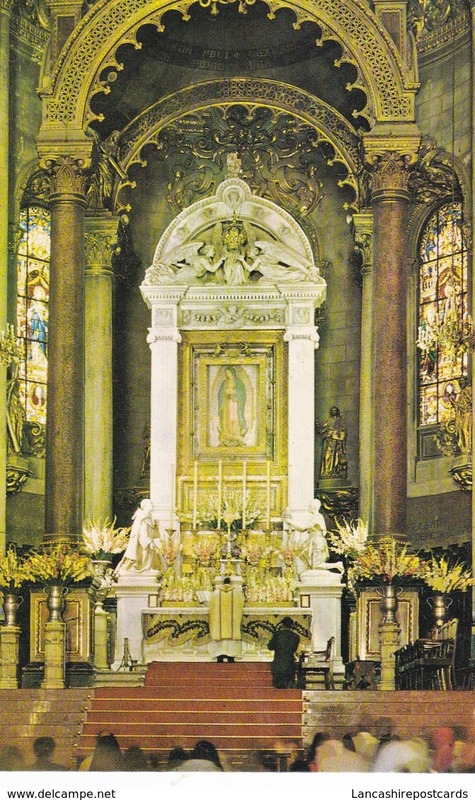 Old Postcard of La Virgen de la Soledad,Oaxaca, Mexico ,K6. 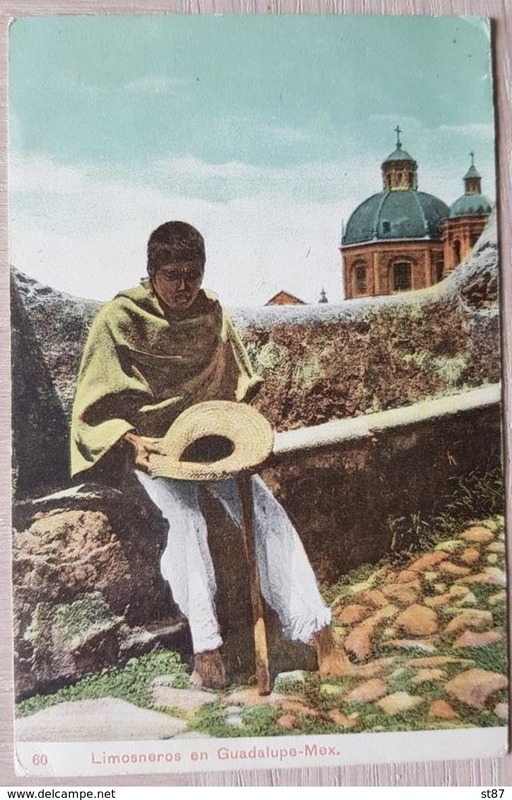 Old Postcard of Taxco, Guerrero, Mexico ,K6. 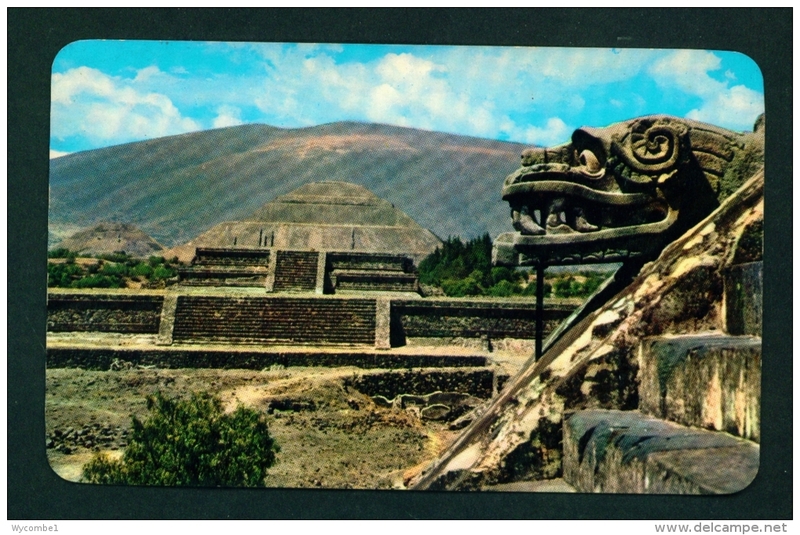 Old Postcard of Pyramid,San Juan Teotihuacan,Mexico,K6. 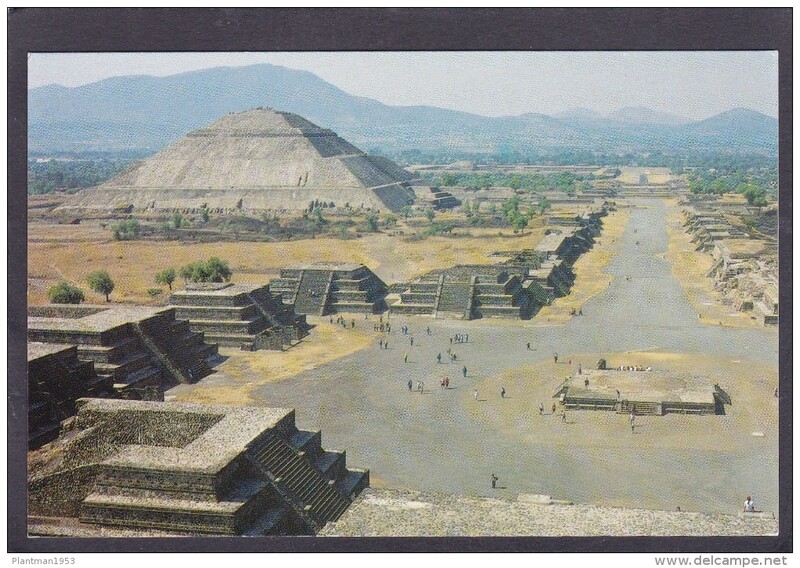 Old Postcard of Piramides of San Juan,Teotihuacán,Mexico,J58. 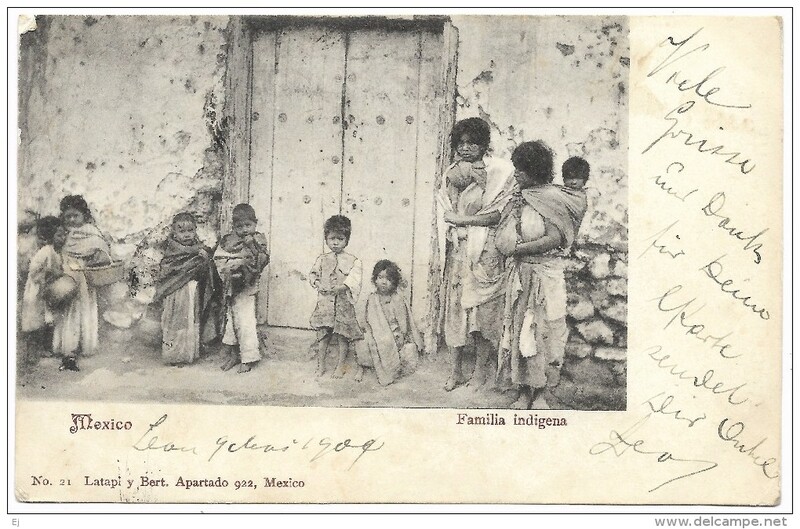 Old Postcard of Pueblo of Isleta,New Mexico,Y44. 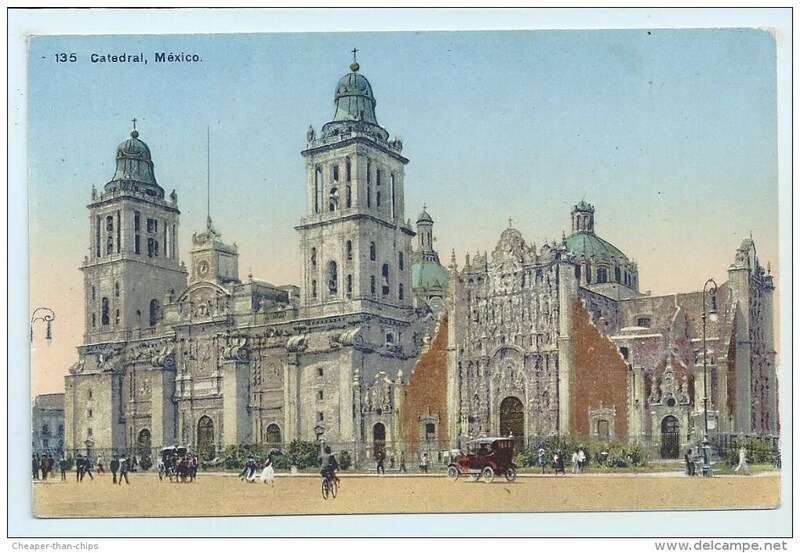 Old Postcard of Cathedral,Mexico City,Mexico,Y44. 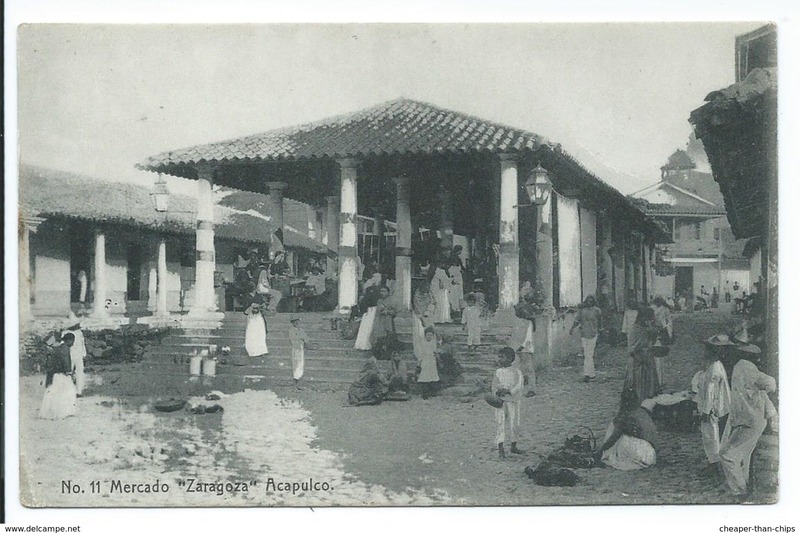 a) VIEW OF OAXACA AT DAWN, OAXACA, MEXICO. 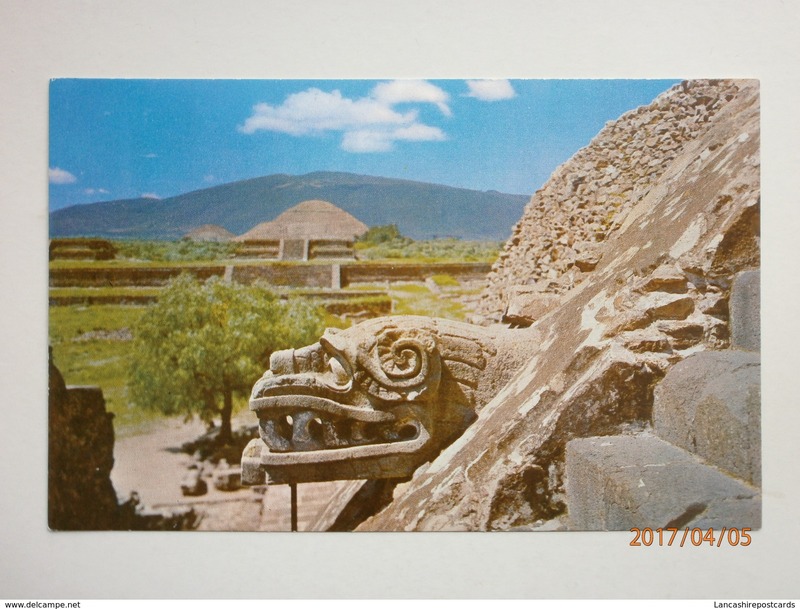 a) VIEW OF MONTE ALBAN, OAXACA, MEXICO. 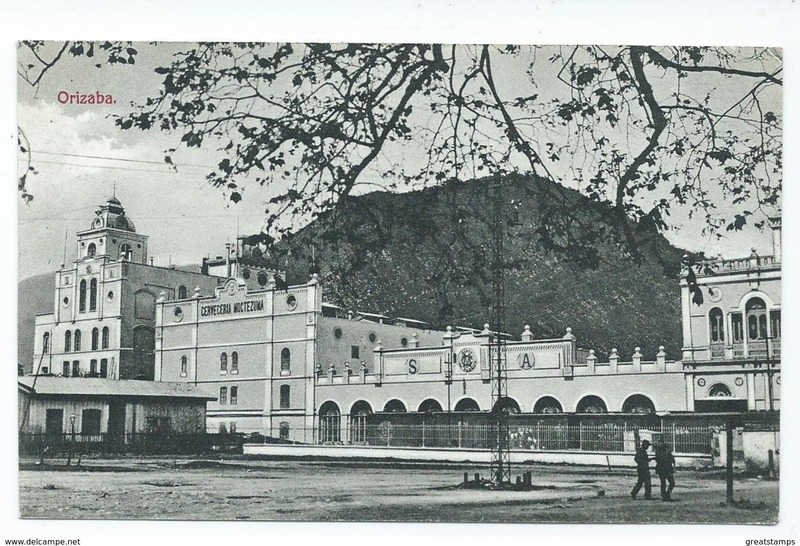 Old Postcard of Casino,Agua Caliente, Baja California, MexicoV16. 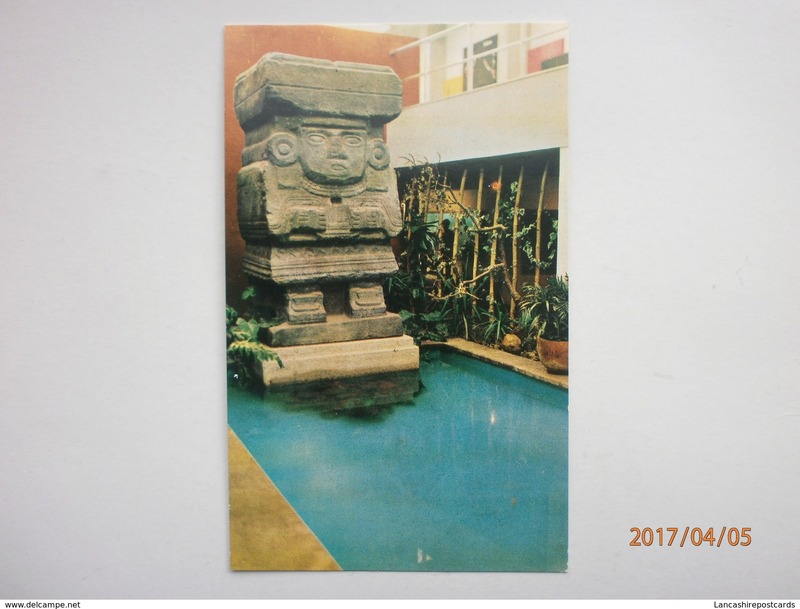 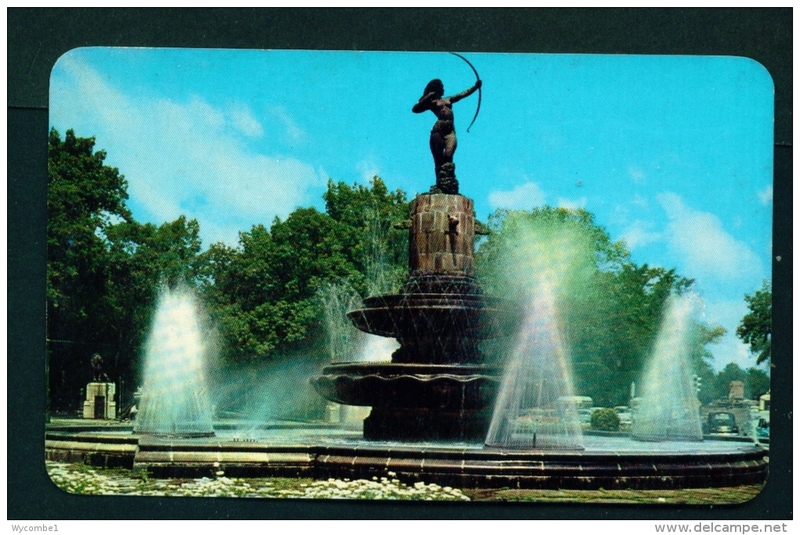 Old Post Card of Monument for Benito Juarez,Hemiciclo de Juarez-Mexico.,V6. 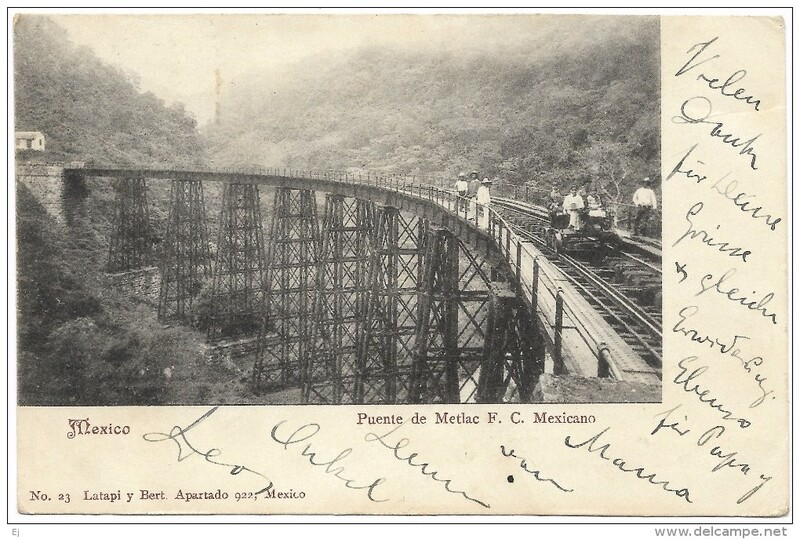 Antique Old Post Card of Palacio Cortez,Mexico,J45. 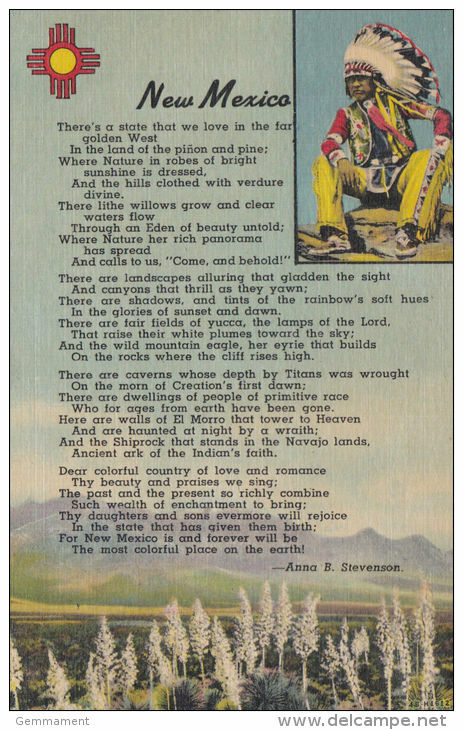 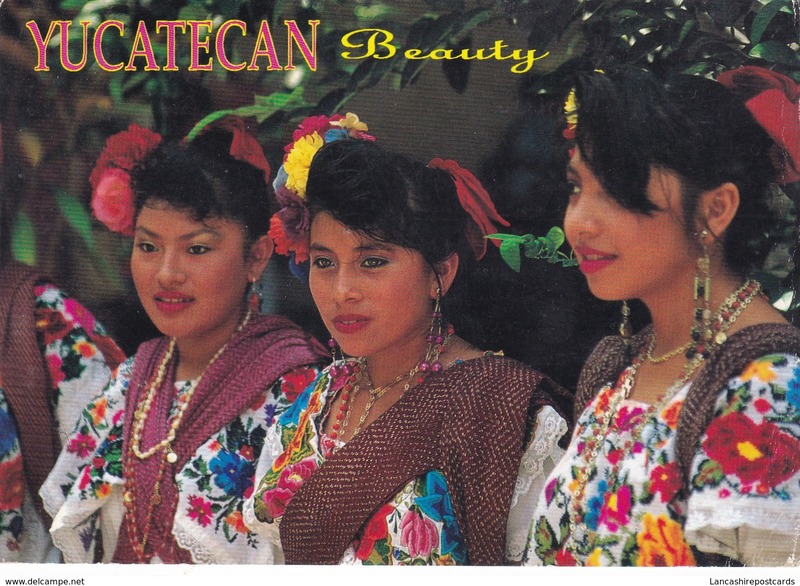 Multi View Postcard of Santa Fe,New Mexico,.Posted with stamp, P10. 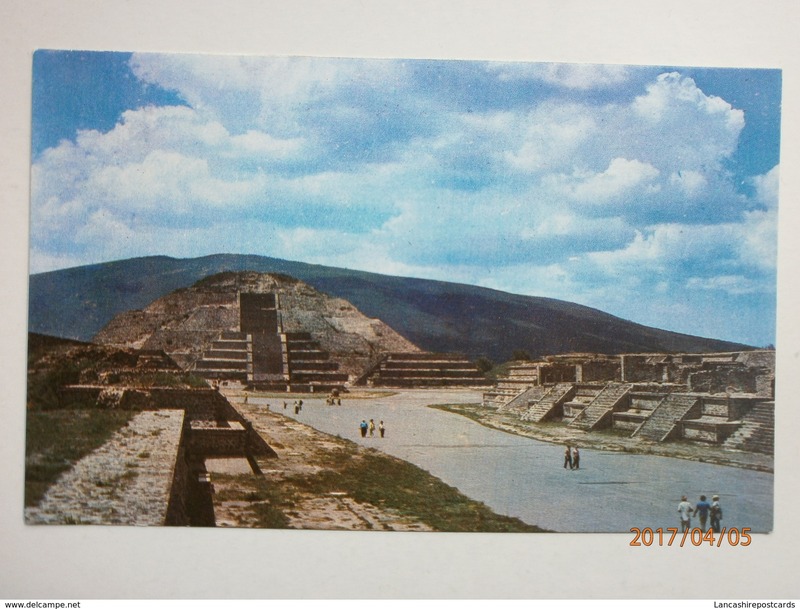 Square of the Moon,Pyramid of the sun,San Juan Teotihuacan,Mexico,J16. 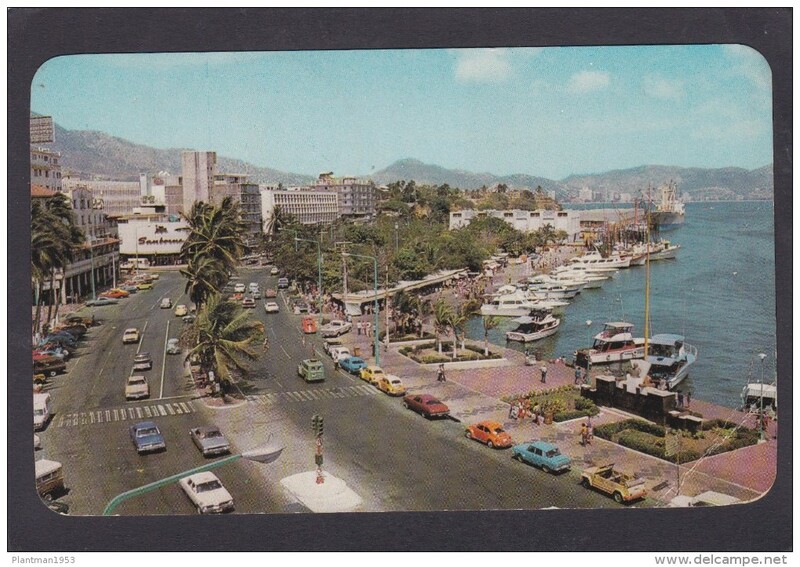 Malecon and the Docks,Acapulco,Mexico,Posted with stamp,J15. 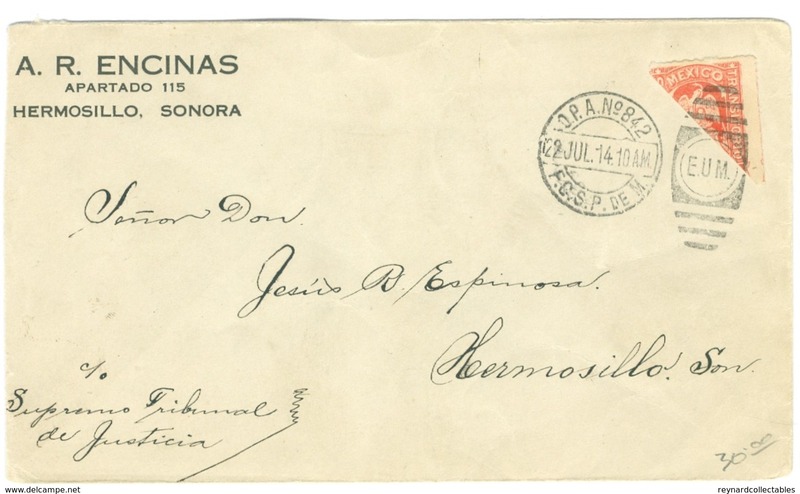 Antique card of Docks,Acapulco,Guerrero,Mexico,Posted with stamp S45.